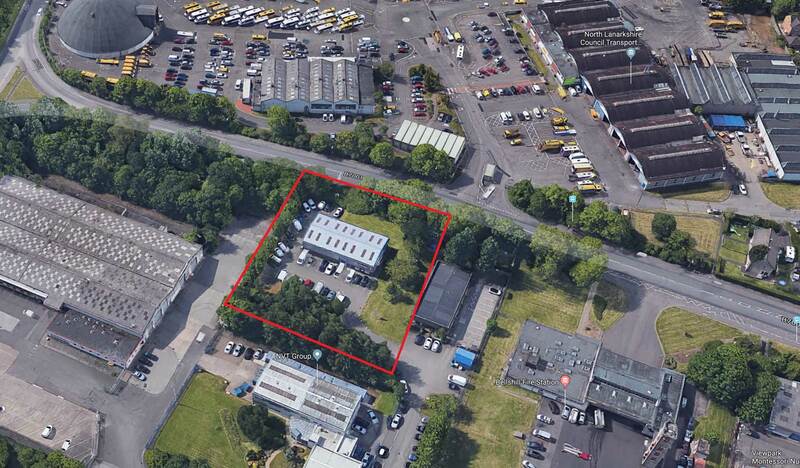 Storage Vault, the self-storage and flexible workspace company has acquired a prime mixed-use industrial property in Bellshill. The property hosts two floors of both light industrial and office accommodation. 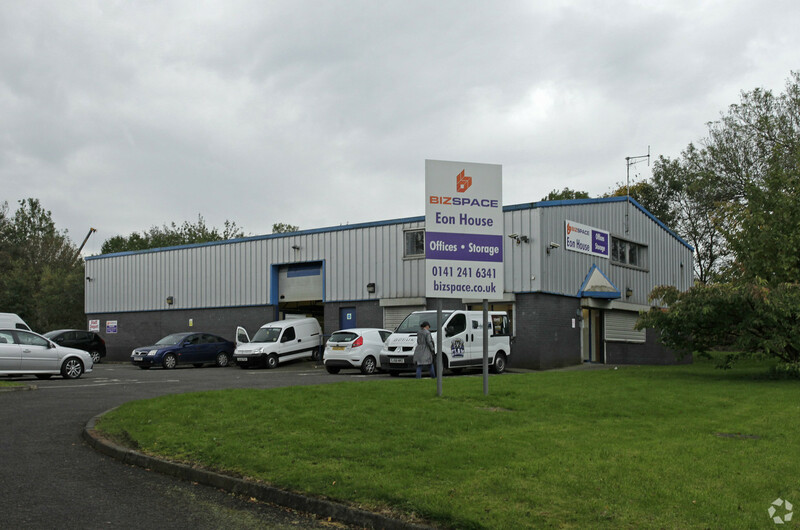 Located 10 miles east of Glasgow and 39 miles West of Edinburgh – just off the A725/M8 junction and close to the M74. Bellshill Railway Station and local bus routes are within walking distance. The redevelopment of the Bellshill property will include the addition of 24-hour access, drive-up self-storage units.